decided the fate of all North America north of Mexico. surrounded by a ditch eight feet deep and flanked by blockhouses. 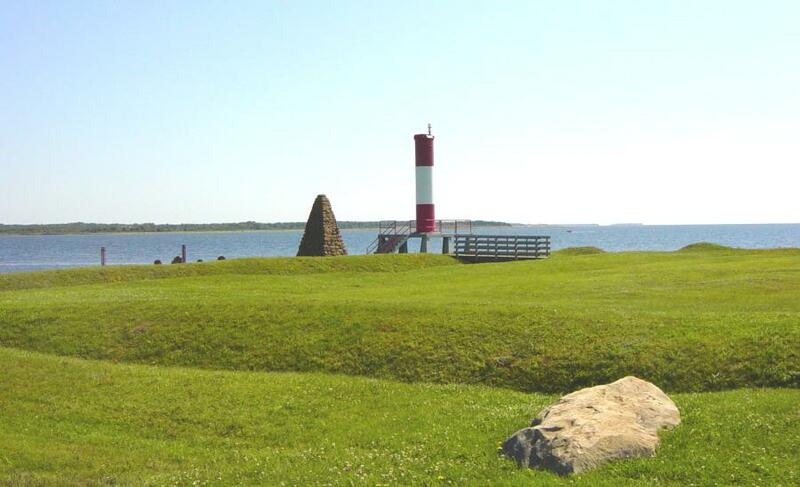 to Fortress Louisbourg where they were re-garrisoned on 6 July 1755.
which saw Britain gain control of all of New France and Acadia. of Fort Monckton Road, Baie Verte, New Brunswick. 1755 April 14: The Colonial governors gather at The Council at Alexandria. 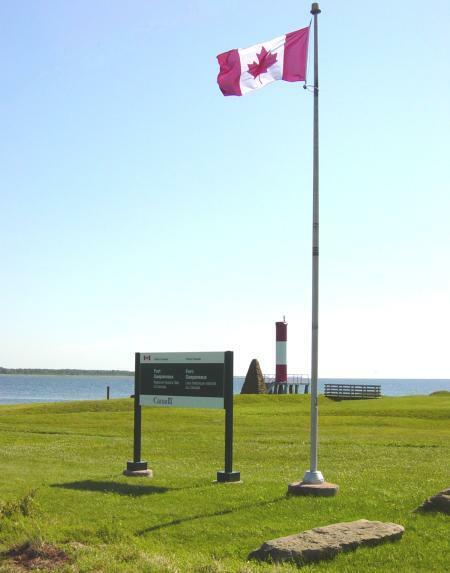 1755 June 16: Fort Beausejour surrenders. 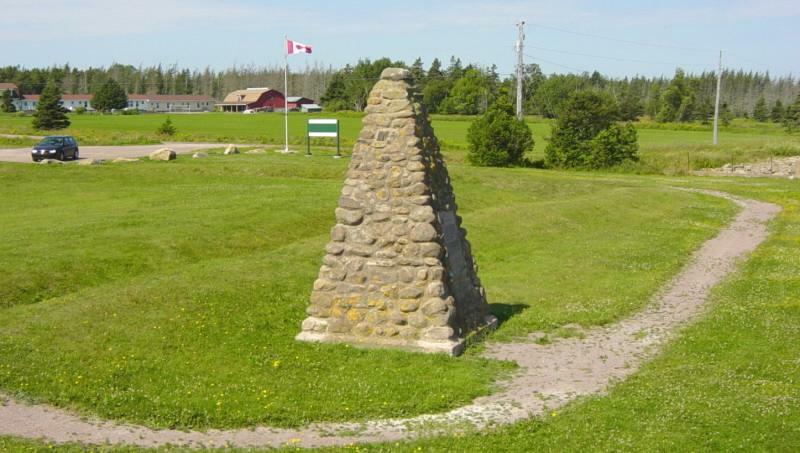 1755 June 18: Fort Gaspereau surrenders without a shot being fired. 1755 July 9: General Braddock sustains a terrible defeat near Fort Duquesne. with two regiments of English regulars and begins plans to march on Fort Duquesne. 2000 Massachusetts volunteers, and falls after a brief bombardment. 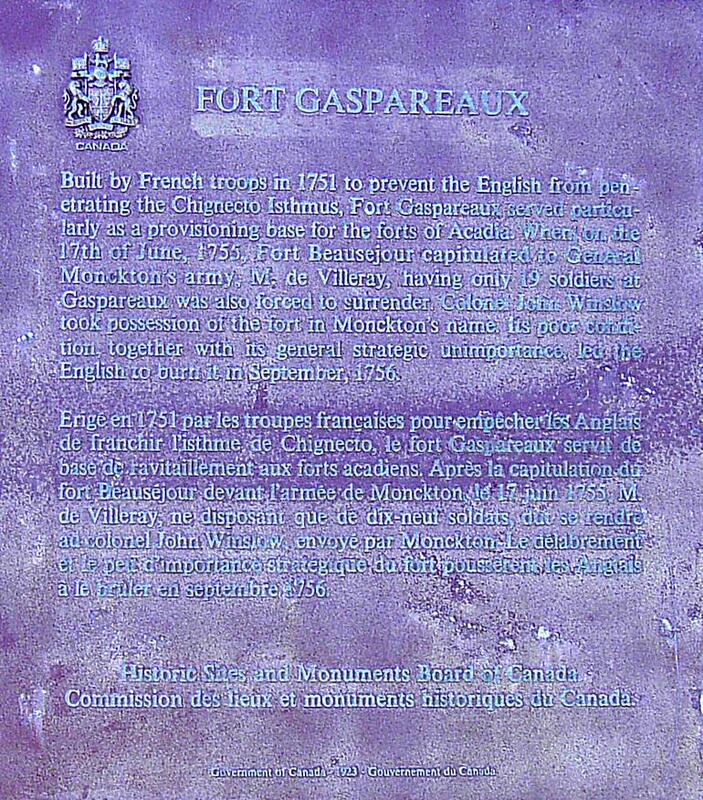 Nearby Fort Gaspereau is immediately abandoned by its French garrison. of Utrecht in 1713 which granted much of Nova Scotia to the British. his work. 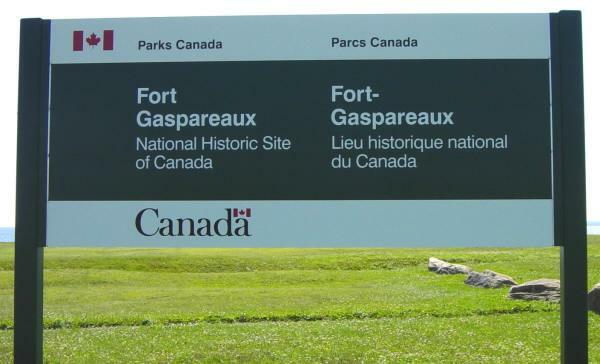 Immediately he commenced the construction of Fort Beausejour. treaty, a term of which was that Acadia was confirmed to be English territory. territory. Lawrence was to establish himself in a newly built fort, Fort Lawrence. Includes important events in Nova Scotia.